Blind golfer Billy says G’day Australia! Congratulations to Billy McAllister, sponsored by Hilary Meredith Solicitors Ltd, who qualified and played in this year’s IBGA World Blind Golf Championship. The 2014 IBGA World Blind Golf Championship took place at the Nelson Bay Golf Club, at Port Stephens NSW, Australia. Over 55 starters, plus caddies, from 14 countries converged on the Port Stephens holiday town for the bi-annual championships. 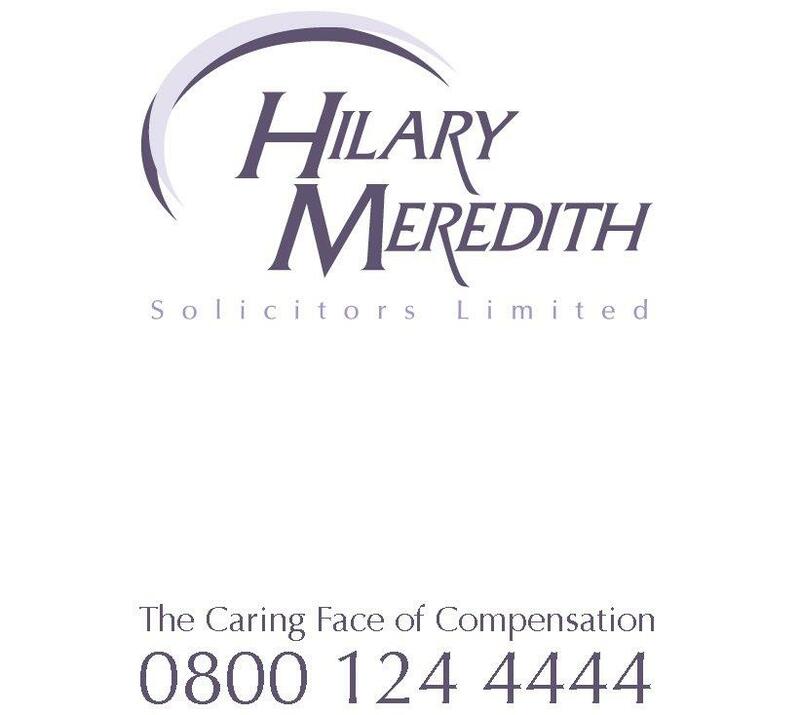 “We are delighted we were able to help Billy to compete in this prestigious championship,” said Hilary Meredith. Billy McAllister became totally blind in 2009 and decided to start playing golf as a form of rehabilitation having never played before. 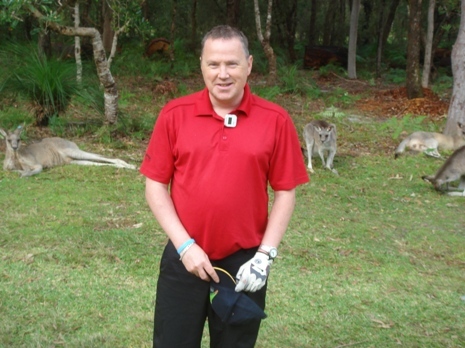 He is currently ranked as the highest total blind golfer in England and Wales.